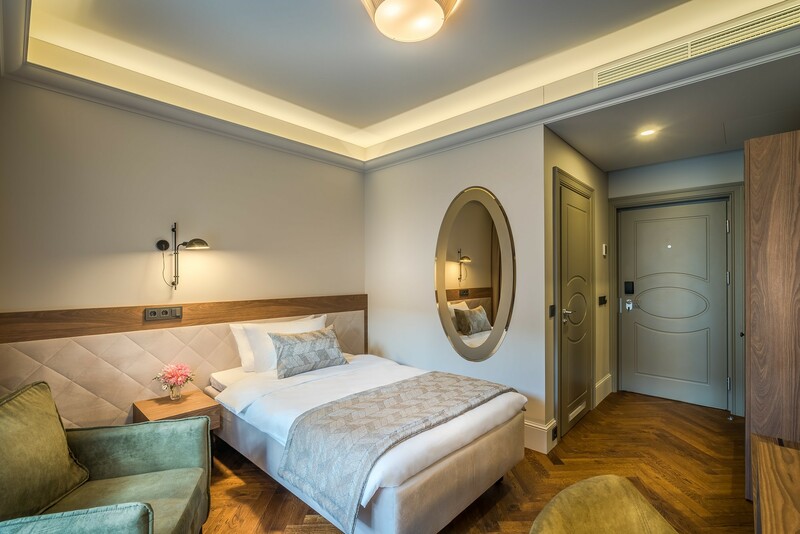 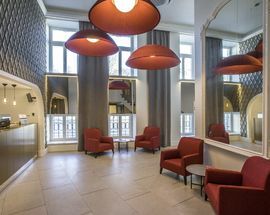 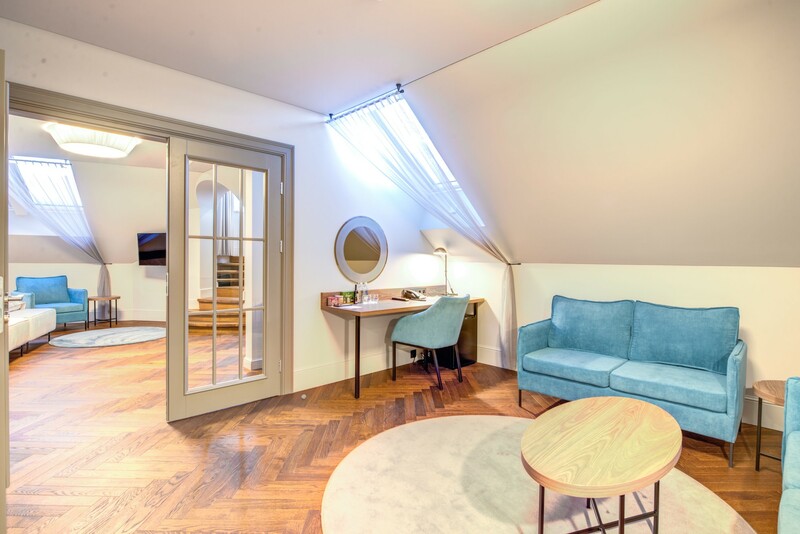 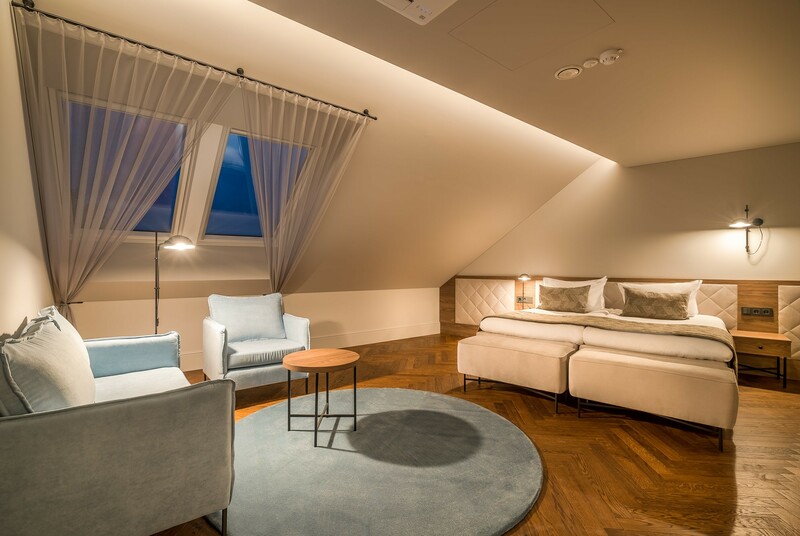 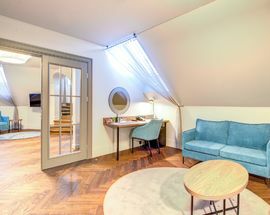 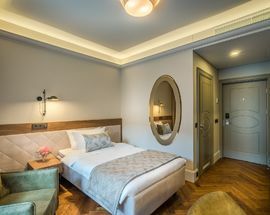 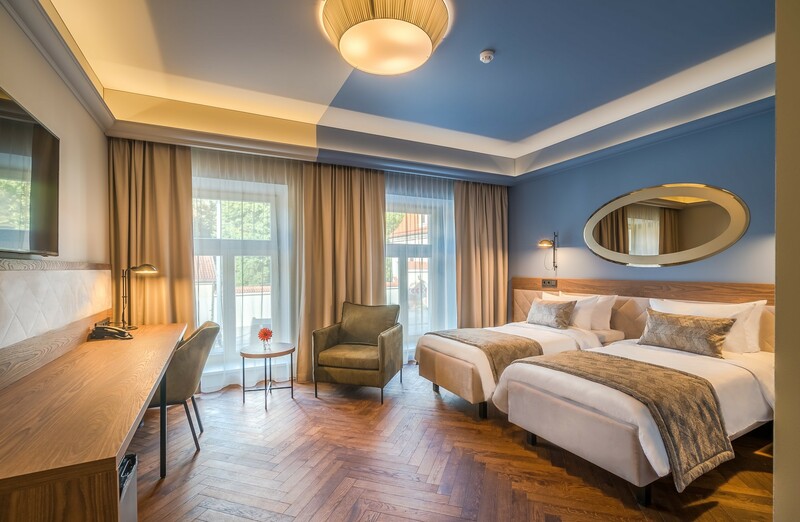 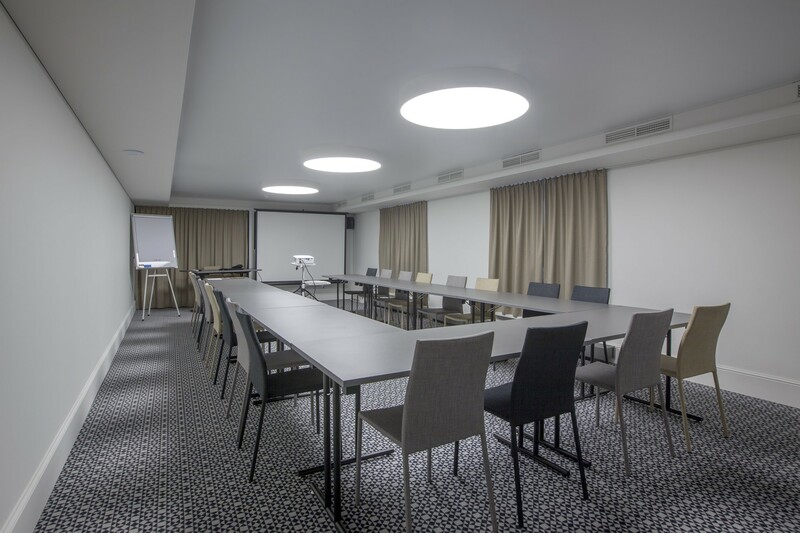 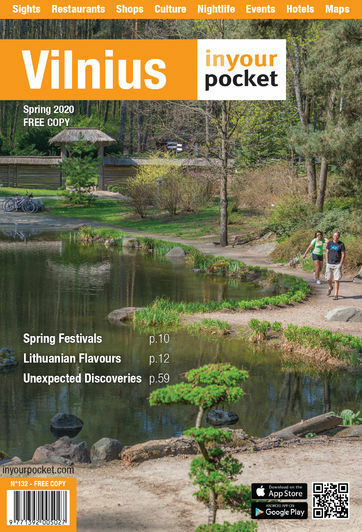 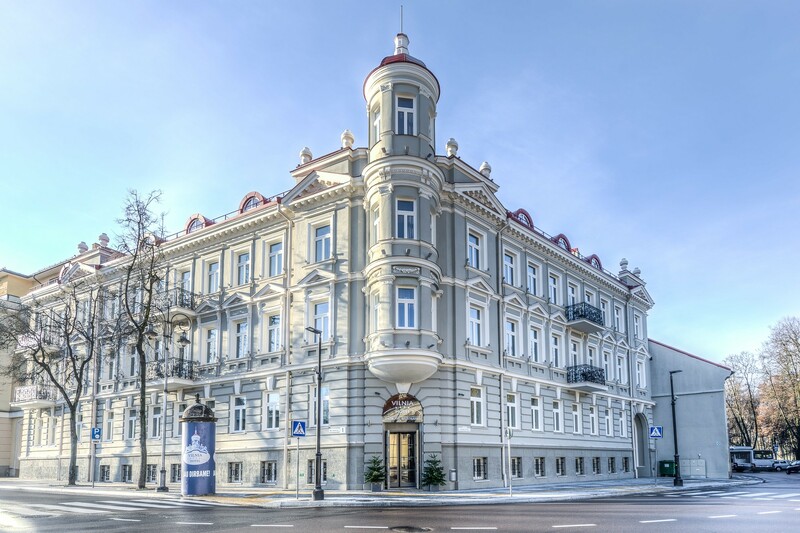 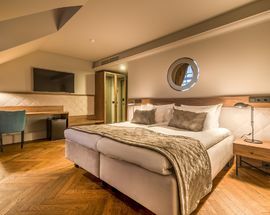 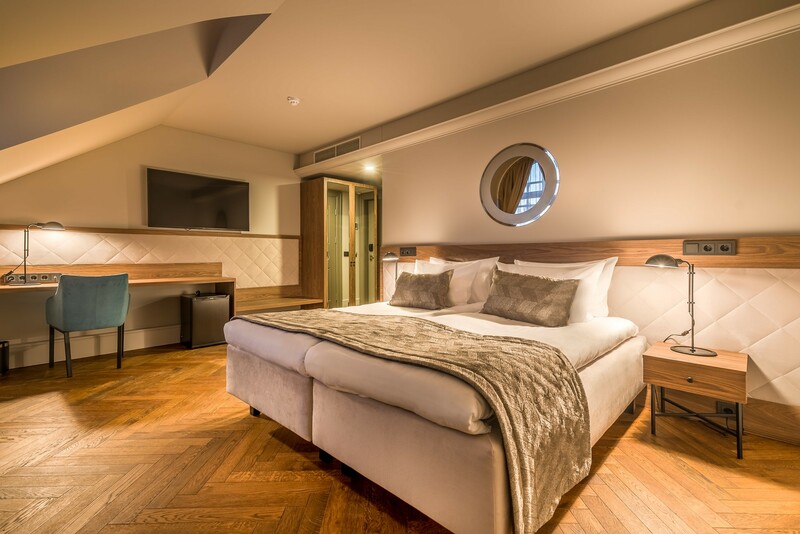 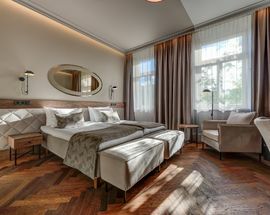 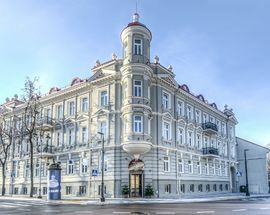 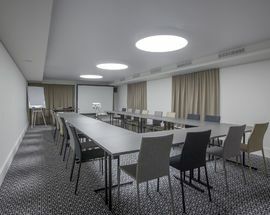 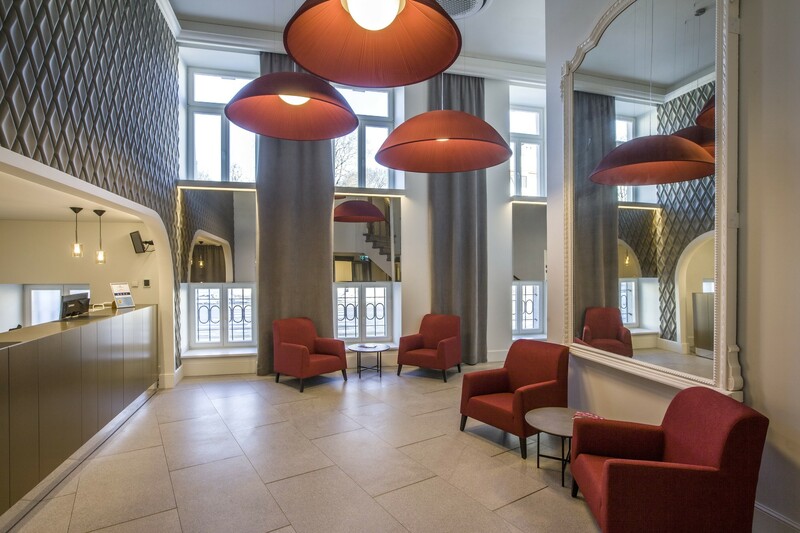 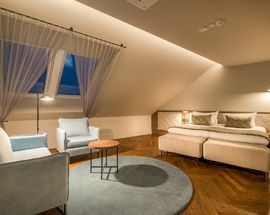 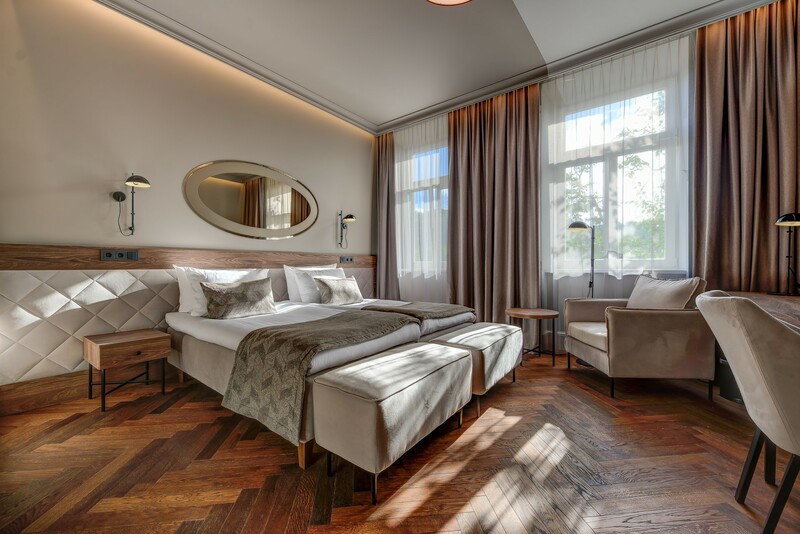 A marvellous hotel in the immediate vicinity of a good art gallery and the best park in the city, find the Vilnia inside a beautifully restored 19th-century Old Town building. 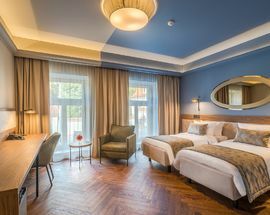 Featuring friendly and helpful staff and a fine restaurant, the rooms are immaculate and comfortable, with many boasting spectacular views of Gediminas Castle. 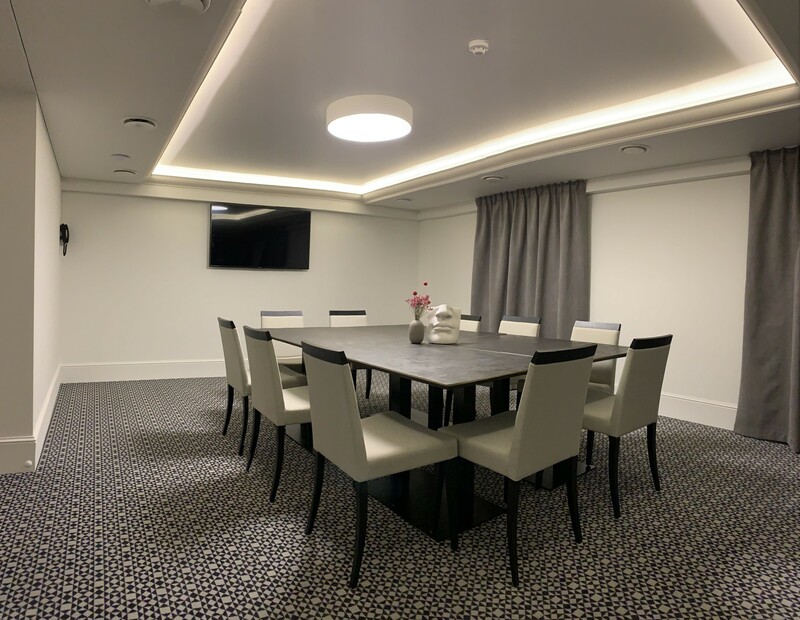 Other reasons to make a reservation include conference facilities, tempting mini bars and the ability to make tea and coffee in your room at any time of night or day.